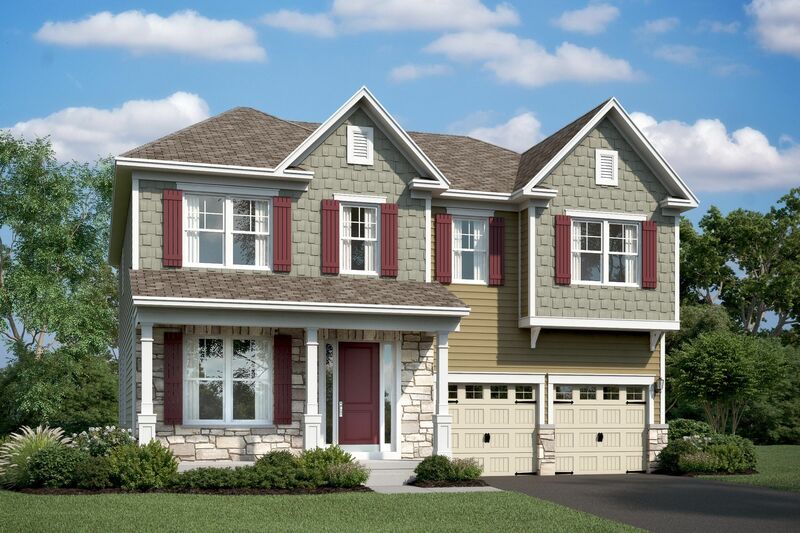 Wade’s Grant offers 52 single family new homes conveniently located in Millersville, MD. Enjoy living within proximity from Historic Annapolis & Baltimore. This unsurpassed location offers a stress-free commute making this a unique opportunity.